We specialise in full cosmetic dentures in our Joondalup clinic. A full cosmetic denture replaces all of your teeth. You can get a full denture for the upper teeth, lower teeth or both. Today people all over the world wear Dentures, they are an affordable and convenient replacement for missing teeth. Dentures made with today’s technology can look so natural that people will not be able to tell that you are wearing dentures. The take on the character of your original teeth, so therefore, you will look the same and in many cases even better! Dentures do more than just replace missing teeth: they are your key to confidence, keeping a youthful smile and of course allowing you to continue to eat all of your favourite foods. Even if you have had dentures before you will more than likely have questions regarding the process, what to expect, how to care for your dentures and how to keep them fitting well. Dentures are made of artificial teeth which are bonded to an acrylic base and sometimes, if you have a very strong bite they have a chrome palate. The prosthetist will take an impression of your gums and dental arch to begin the process of manufacturing your New Full Denture. So why do we refer to dentures as “cosmetic” Dentures? Depending on the look you are after dentures have the ability to improve your overall appearance. Often as you age and with the loss of bone you may notice your face begins to appear slightly sunken. You may even notice at the corner of your lips your smile may begin to slant down at the sides, commonly known as marionette lines. Fine lines above your lip line, known as the “bar code” or “smokers line”, can get worse and become far more noticeable if gums have shrunken and teeth have worn down. A well-made denture can rectify a lot of these problems. There are methods and strategies that a well-trained Prosthetist such as those we employ at Discount Dentures can use to give you a much more pleasing smile and youthful appearance. Some patients would very much like to have their new teeth look as close as possible to their natural teeth, for those patients we encourage you to bring in a photo of your old smile with you to your appointment.  Other patients may want to completely improve on their original smile. 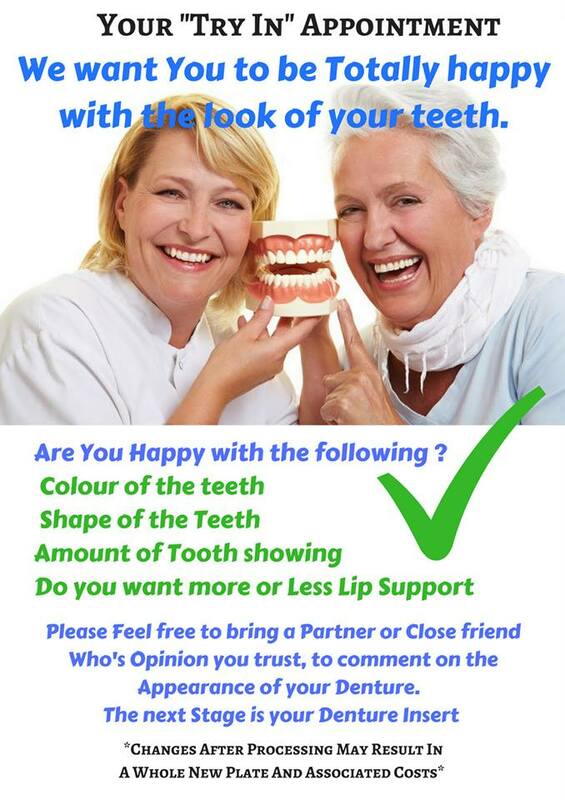 Together with your Denture Specialist’s advice, you can choose the colour shape of the teeth that you would like and overall appearance of your new smile. It’s completely up to you. As well as cosmetic dentures, we can also help with partial dentures, emergency dentures and denture relines. 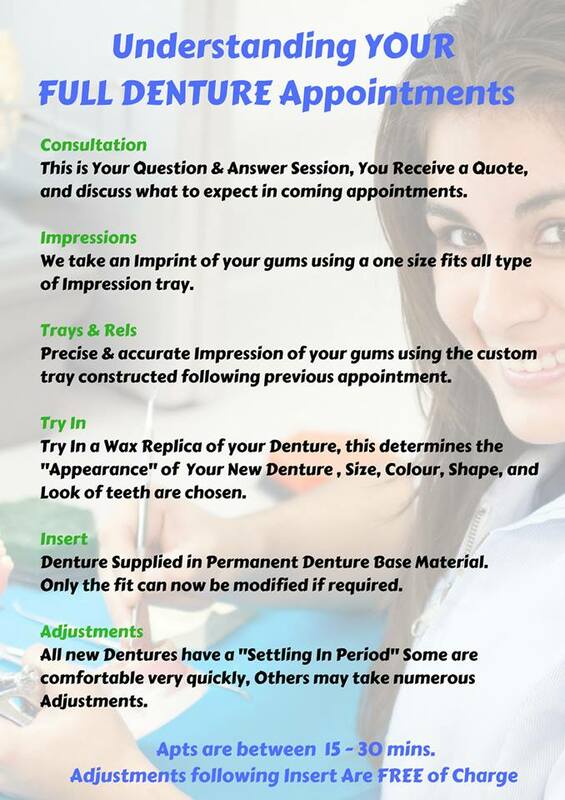 Get in touch with us for all of your denture needs.